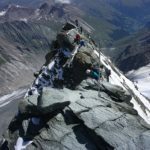 Climb Austria's highest mountain with this incredible 2-day Grossglockner ascent with IFMGA-certified mountain guide Andreas. 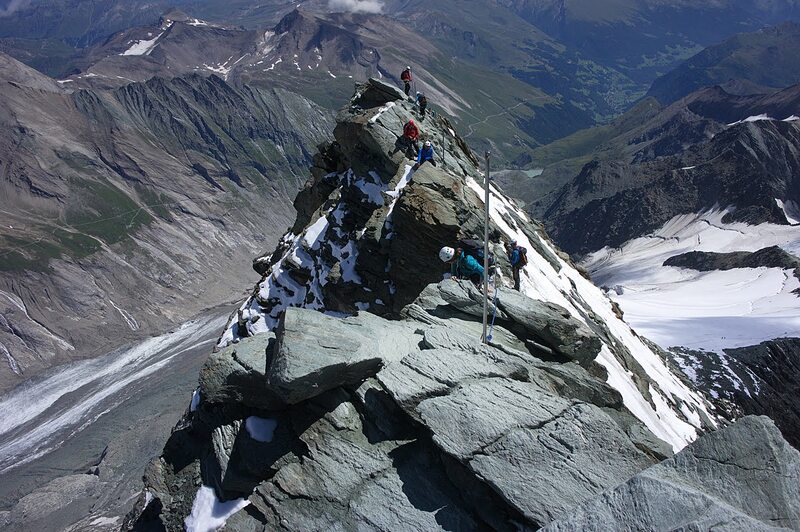 The Grossglockner is the highest mountain in Austria and a favorite among climbers around the world! Come enjoy strikingly beautiful views in a true high mountain environment! No rock climbing experience is necessary but bear in mind that you need to be in good physical condition and, additionally, be able to walk between 4 and 6 hours per day. 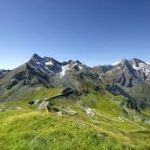 This 2-day ascent of the famous Grossglockner starts with a pleasant hiking trail from the parking lot to Stüdl Hut. 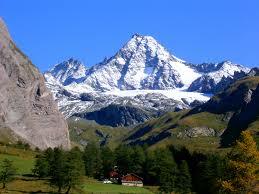 Then, we step into our crampons and walk on a magnificent glacier to reach Erzherzog Johann Hut. Once here, you’ll realize how renowned this peak is: you’ll meet people from every corner of the world! On the next day, we’ll leave before the sun is out, using head torches to guide our path. 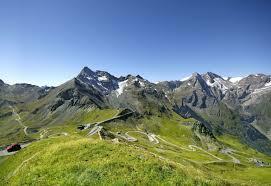 Finally, the Glockner Scharte (col), the most challenging part of the ascent, will lead us to the Grossglockner summit. Want to have a look at some of my other summer programs? Check out my 7-day Mallorca rock climbing tour! Join me on this ascent to one of Austria’s most famous peaks. It will be an unforgettable experience that I guarantee you won’t regret. Contact me with any questions you may have! Price includes the guiding fee. Accommodation and meals are excluded. I am a IFMGA certified mountain guide and of course a mountain lover. 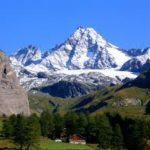 I am an Austrian guide based in the Austrian Alps, more precisely in Tyrol. After university I worked as a rep for the ski season in Austria. 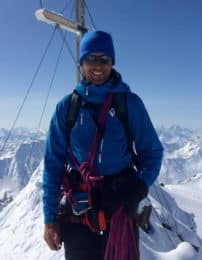 I had worked many years as a Ski and Snowboard instructor and after successful expeditions to Peru and Nepal I decided to become a certified Mountain Guide. Our Mountain guiding Company offers a full range of mountain activities: hiking, ski touring, Rock climbing, Ice climbing, Off Piste Skiing & Snowboarding, Avalanche Awareness, all taking place in the beautiful Austria and around Europe. The programs we offer are available for all levels, from beginners to experts. Furthermore, it includes classic tours as well as the opportunity to explore new terrains. My main objective is to focus on “Safety” and also in providing a personal service from planning to completion. I also want you enjoying and discovering new beautiful spots and live amazing experiences! 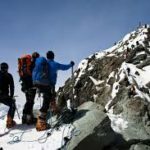 Mountaineering - 6 days - Interm. 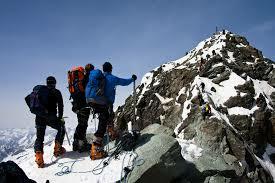 Mountaineering - 2 days - Interm.